WE KNOW HOW TO HIRE SALES PEOPLE! 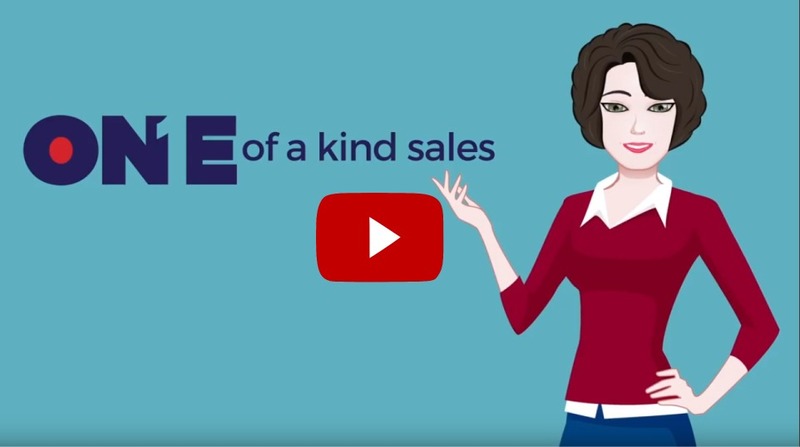 AT ONE OF A KIND SALES, WE LOVE COLD CALLING AND WE KNOW HOW TO MAKE IT WORK FOR YOU! Using our definitive methods and tools, our experienced team delivers qualified appointments. On average, companies hire four ineffective sales reps before finding one good one. Investing in your own Inside Sales Team can be cost effective – as long as you do it right. Any organization that understands the direct relationship of a full sales pipeline to cash flow, and needs to strengthen its pre-sales process. Our professional sales staff has a passion for finding qualified prospects, and then converting them to qualified, new business appointments. That way when you walk into their offices, all you have to do is close the deal. 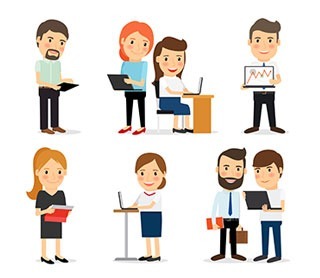 … Before your meeting, we provide an individualized One of a Kind Data Sheet, containing a detailed needs assessment and company information scan – giving you the buyer decision triggers that will clinch the sale.